This is an update to a story we posted about last week. At least 16 people were displaced as firefighters fought a blaze that engulfed three apartment buildings outside of Boston. This happened in Chelsea last Wednesday. Two firefighters were taken to the hospital with unknown injuries. The extent of their injuries is still not known at this time, and it is also unclear how the fire started. 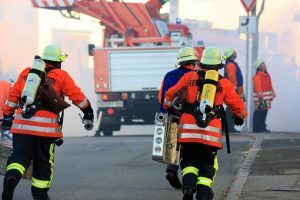 If you’ve been hurt in a fire that was caused by the negligent actions of another, we can help you recover compensation for our burn injuries. We are here to stand with you and help you get what you are owed as you recover.